Because of its affordability, Garri is enjoyed by all and sundry. The rich and the poor all consume garri. It is used to make “Eba” after mixing with hot water and taken with soups. And because of its flaky nature when soaked in cold water, it is popularly taken as a food drink in many households. 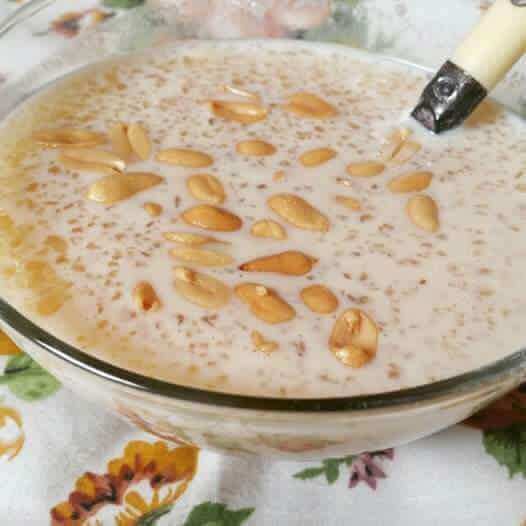 Though, the drinking of garri is common among poor and average families (because the rich could easily afford well-processed flakes made from corn), it is taken with milk, sugar, suya (roasted meat), groundnut, kulikuli (snacks made from groundnut), coconut, fried meat, fish (raw, cooked or fried) and the list is endless. Garri has plentiful benefits as it increases vitality in its consumers. However, taking too much of garri can have some serious health effects on health and vision. Before discussing the effects of garri on health, take a look at the many benefits. As mentioned earlier, Garri is a staple food, and mostly eaten in all of West Africa. It is a food that every common man craves for, and it is locally produced. Garri is a grain-like food substance that is derived from drying and processing of starchy plant tuber, cassava. The major nutritional content of Garri is carbohydrate. It is a very cheap and indigenous source of energy. 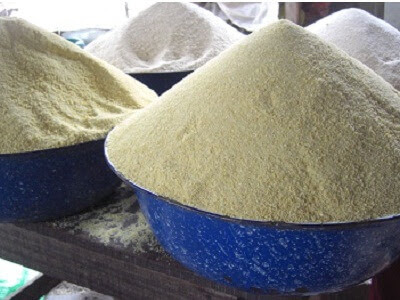 Unlike rice and other expensive food commodities that are eaten occasionally due to its price and availability, garri is easily produced in small quantities for home consumption by families most of whom engage in subsistence farming, or in larger quantities for sale. 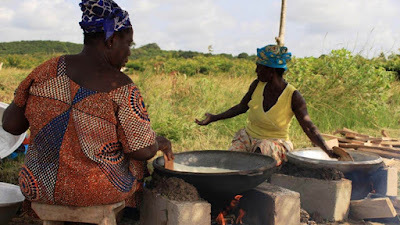 Cassava is used to produce two popular local food types called Garri and Akpu (or Fufu). Akpu is a white food substance that has been prepared from Cassava after allowing for fermentation and later boiled for eating with soup. For Garri, cassava is soaked and fermentation is allowed. Then it grounded, fried and dried for storage purposes. Garri can be in yellow or white colour depending on what type of palm oil was used to fry it. Yellow garri is said to be more nutritious than white garri, since it is fried with palm oil which contains vitamins like A and C.
Garri can be taken on its own by soaking in water and drinking, but it could also be mixed with hot water, and be eaten with soup to give a balanced diet, since it is mostly an energy giving food and can help give energy to farm workers, busy professionals, people recovering from malaria, and even used for recovery from alcohol hangover. So, are there side effects of garri? What are the disadvantages of garri? Garri is a good food and even has more nutritional benefits than eating rice. Soups made with palm oils and vegetables are the best to use with Garry. Soaking and drinking gari may not give you the balanced diet that you require, so therefore, it is not advisable to drink gari alone. Soaking of gari in water is not a sufficient meal and too much of this can have a health effect on your vision. See also: Do You Know Ugu (Pumpkin Leaves) Is A Source Of Natural Blood Tonic? 1. Eye Defects: Garri is made from cassava which is known to contain hydrocyanic acid. Cyanide in garri, if contained in large quantity can lead to serious eye defects. However, proper, safe, and thorough processing of the garri should reduce the concentration of the acid to a considerate level. 2. Where in excess, another drastic effect of Cyanide which is an organic acid in nature is that it can lead to intestinal issues, and can worsen the situation of an ulcer patient. 3. 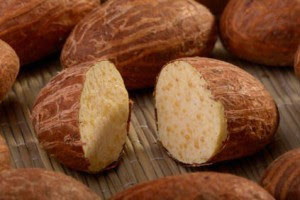 Cassava which is the crop from which gari is derived from is rich in carbohydrate. 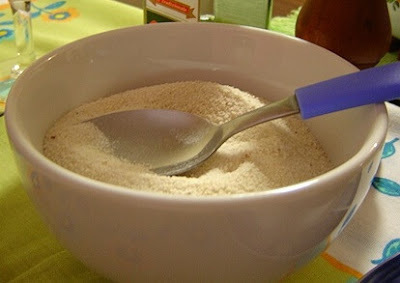 A cup of garri contains about 360 calories, out of which 99% is carbohydrate. Hence, consuming too much of garry can lead to excess storage of carbs in the body and this can lead to unnecessary weight gain. So, you know, garri is not good for weight loss. With these stated side effects of gari, you may be having a second thought on consuming it. 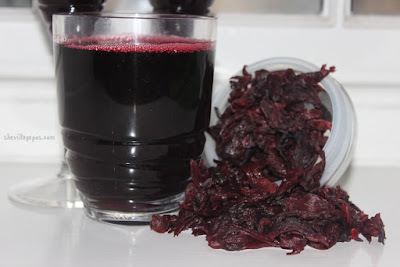 The major key here is the need to take caution so as to prevent any negative health effects. As stated above, proper processing of the garri can dramatically reduce the level of cyanide. Hence, it is advisable that you purchase your garri from trusted. Now that you know the calories in drinking gali, moderate your overall consumption of gari.